Top Boy; DJ Spinall drops yet another smashing mixtape after his Afrohouse mix. 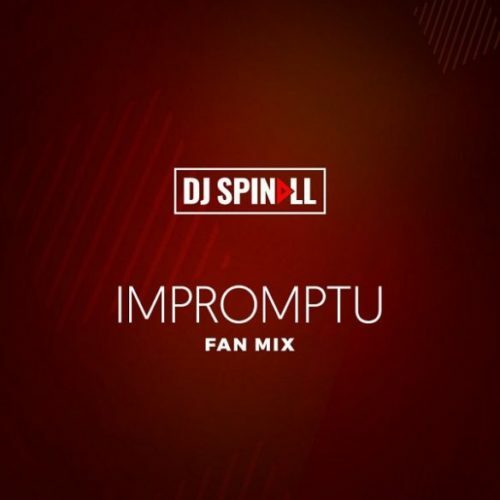 He tags this one titled “Impromptu Mix” and on this DJ Spinall blends the international sound with the Afrobeat sounds. “Impromptu” features songs from Drake, Kendrick Lamar, Nicki Minaj among other and banging records from Nigeria’s Starboy Wizkid.